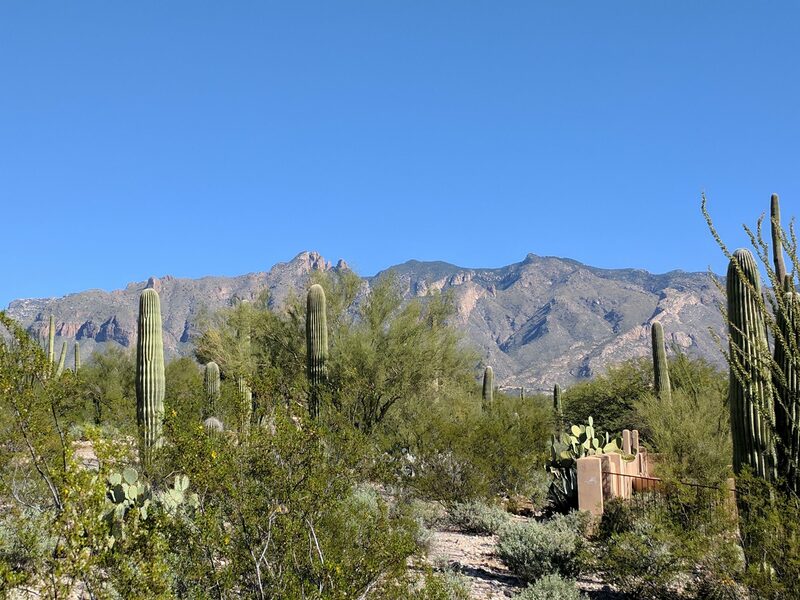 Tucson Foothills Custom home lot for sale with terrific premium mountain views and gorgeous desert landscape with lots of saguaros. This Tucson Foothills custom home for sale is conveniently located on one of the most desirable ”Old Foothills” charming streets in Catalina Foothills District 16 at 5320 N. Camino Escuela 85718 Situated in the heart of the Foothills off Camino Real, this buildable, surveyed 1 acre lot is only minutes to Foothills shopping at La Encantada and St. Phillips Plaza & the Farmer’s Market, Rillito River Park Trail, fabulous restaurants, schools and galleries. This is the spot for your custom home and a healthy lifestyle in the pulse of Tucson’s Foothills. Within a couple of miles from your Tucson Foothills custom home lot, you’ll find it’s easy to live a healthy lifestyle exercising along the Rillito Park Trail. The Rillito Park Trail is fully paved, with a parallel soft-surface path for cyclists, walkers, equestrians and joggers. There are lots of shops that are conveniently located on either side for quick pull-offs. You’ll also find plenty of restrooms and drinking fountains, as well as exercise stations along the trail. The Rillito Park trail is part of a larger trail network called “The Loop”, that will one day encompass 130 miles of trail throughout Tucson.